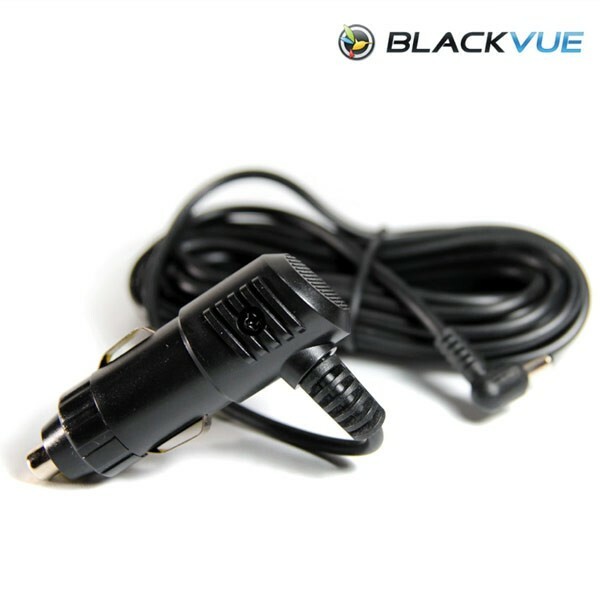 Need an extra BlackVue dash cam power cable for a second vehicle or to replace a damaged or lost cable? 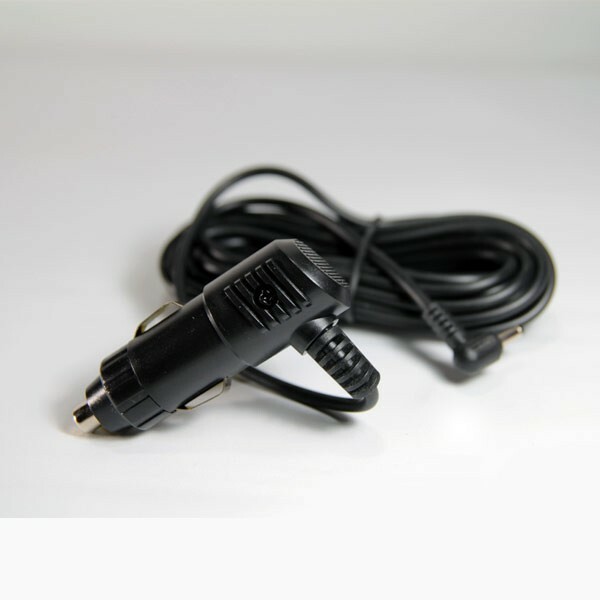 This cigarette lighter power adapter works with any BlackVue or iTronics dash cam. OEM equipment from PittaSoft BlackVue.